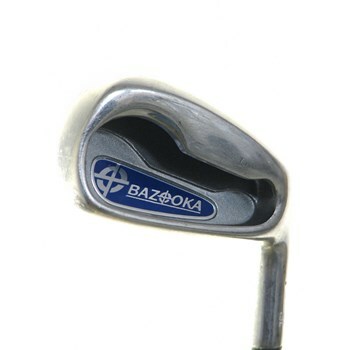 The Bazooka JMAX QL iron set features an entire set of all hybrid style clubs. This provides the player with tremendous forgiveness and distance. Great value on a game-improvement iron for mid-to-high handicap players!